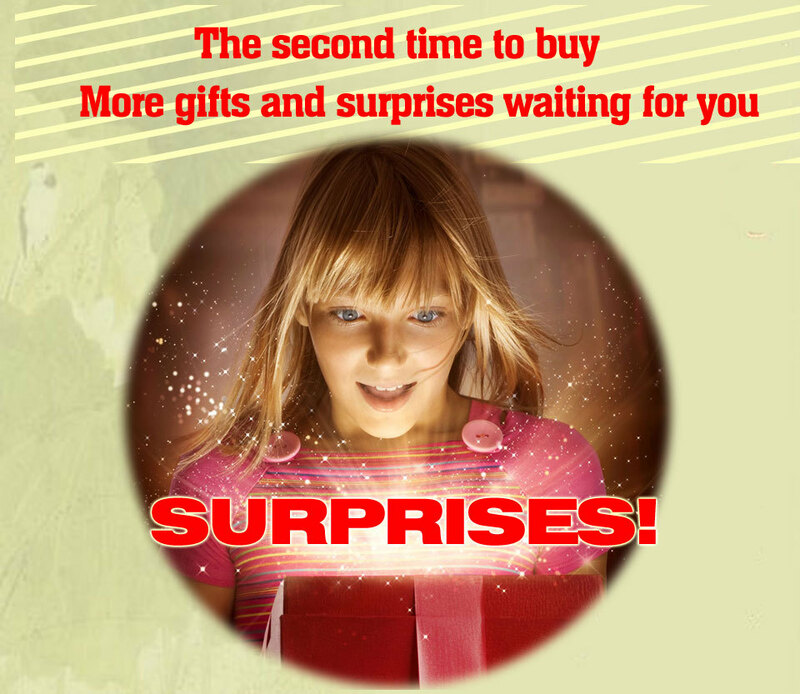 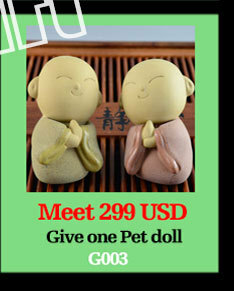 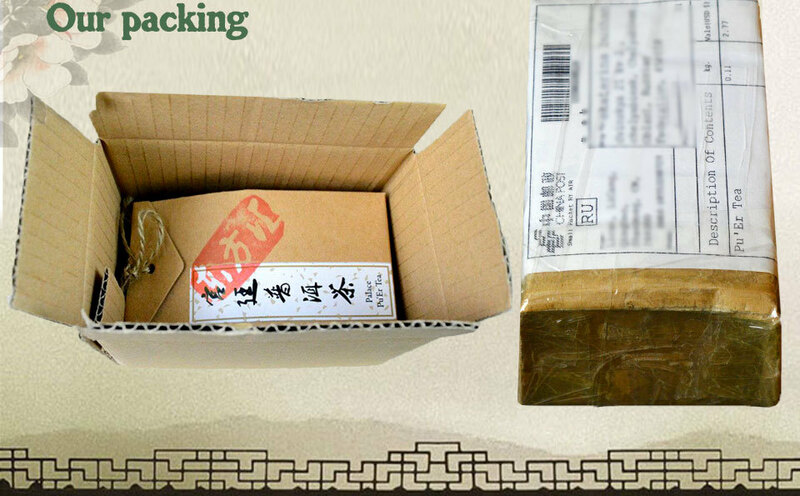 We ship this items in 2 days after you paid, and ship it by China Post Ordinary Small Packet Plus , you will get it in 15-50 days after shipping. 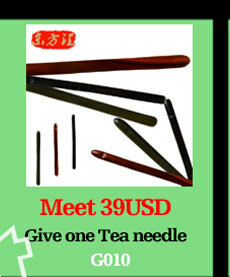 free shipping , hope you undersand that, thanks! 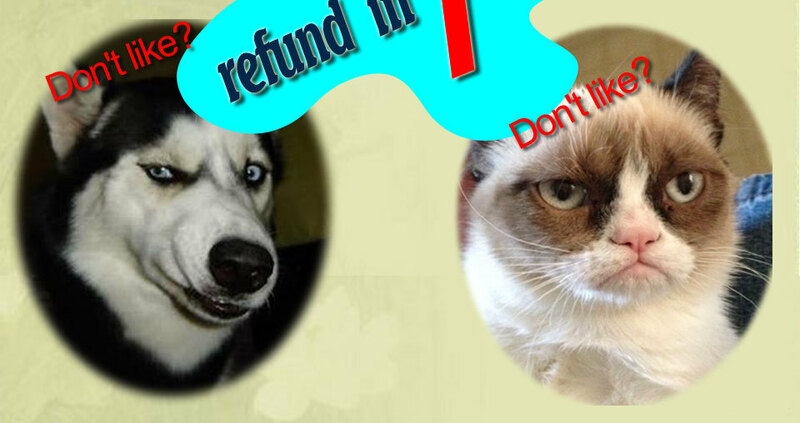 Welcome to my store East Confluence ! 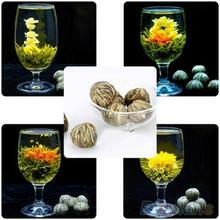 The East Confluence Limited Company was founded in 1980, which has history of 35 years. 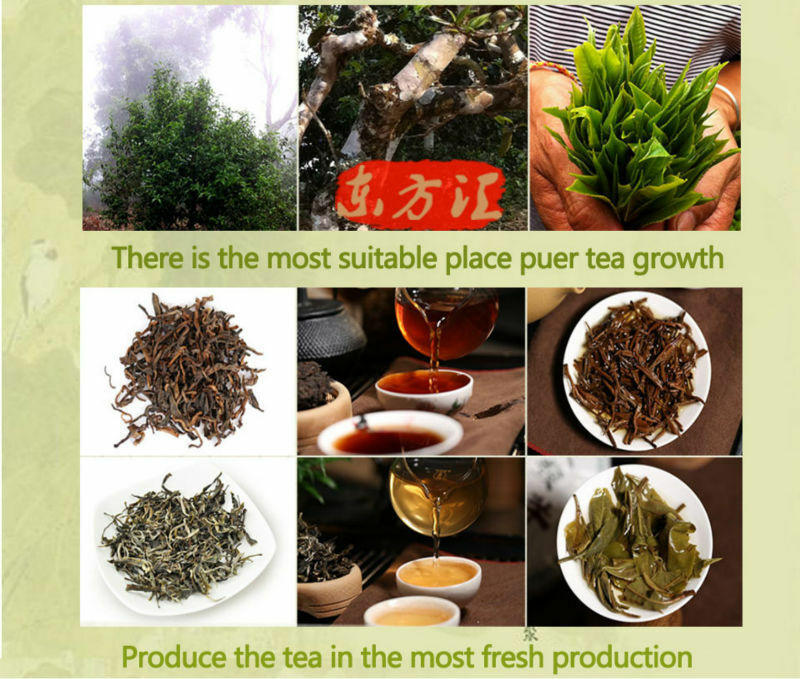 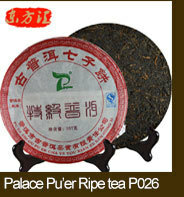 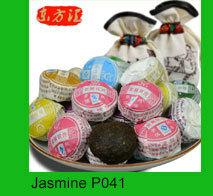 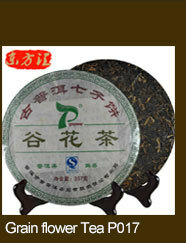 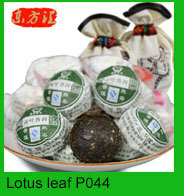 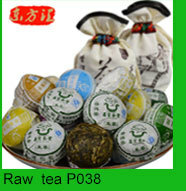 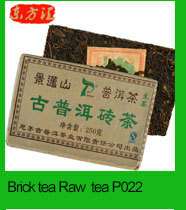 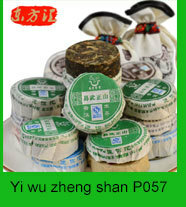 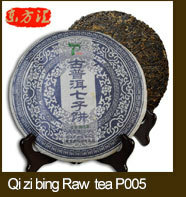 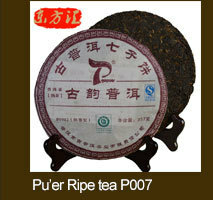 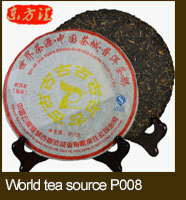 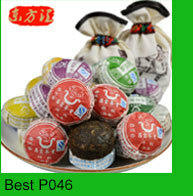 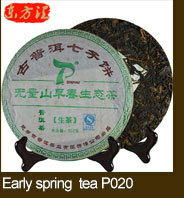 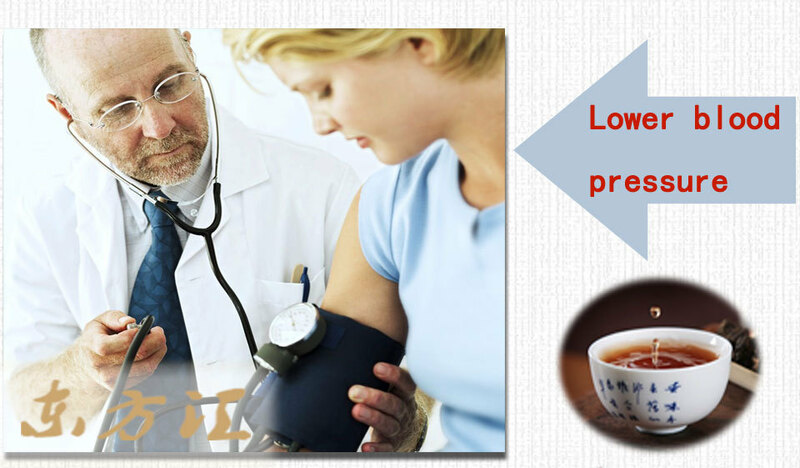 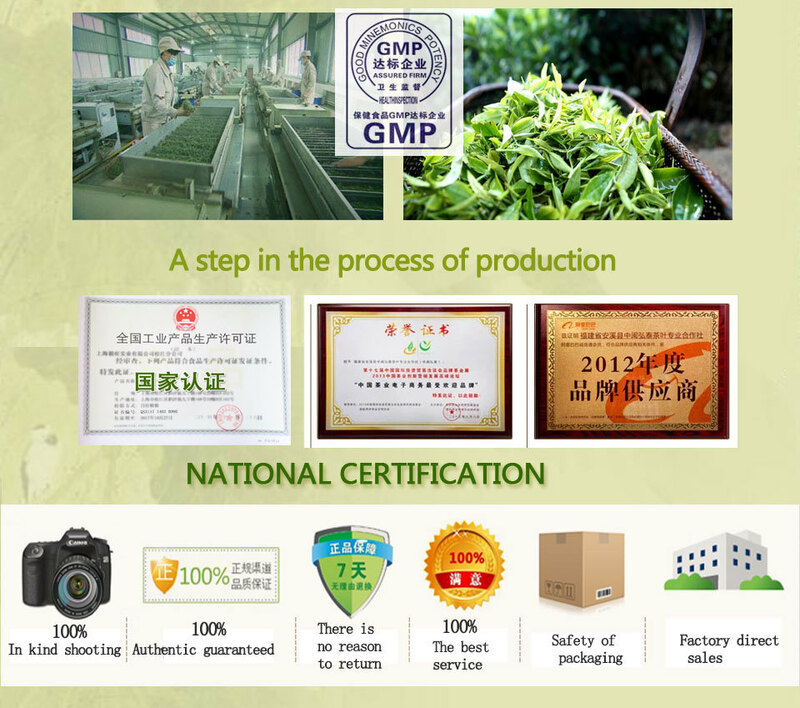 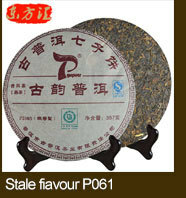 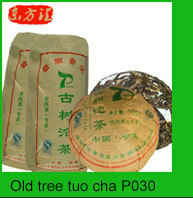 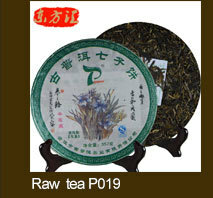 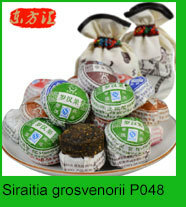 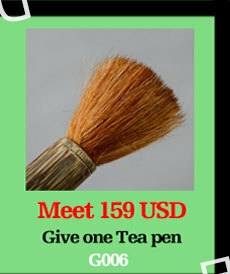 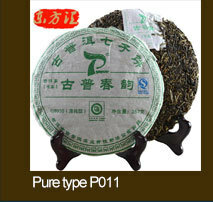 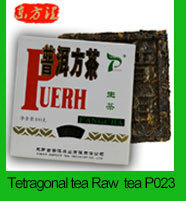 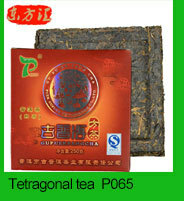 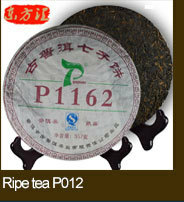 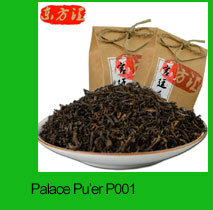 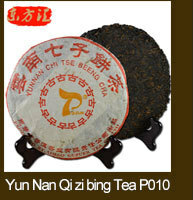 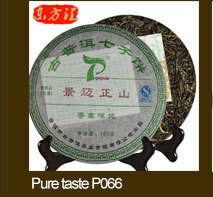 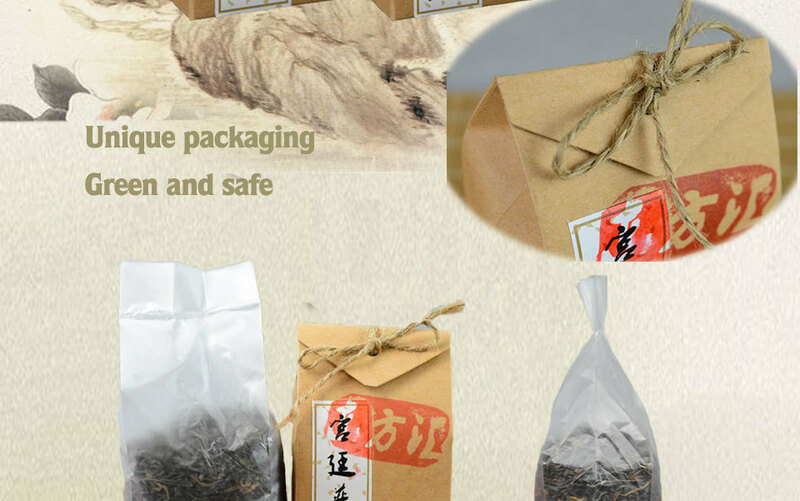 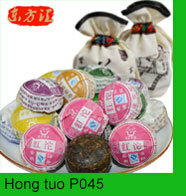 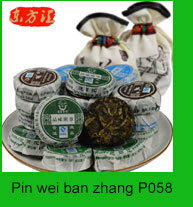 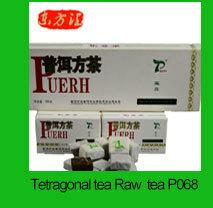 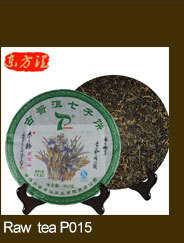 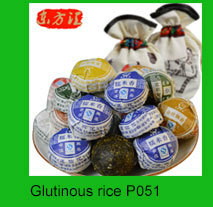 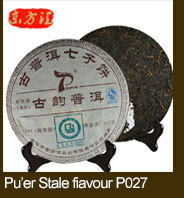 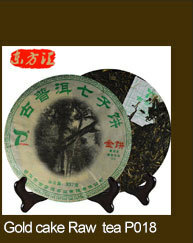 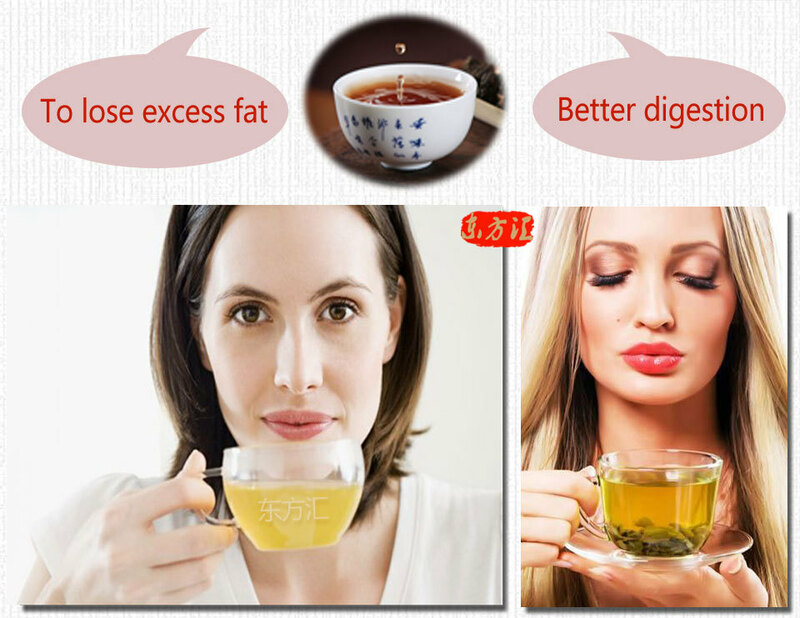 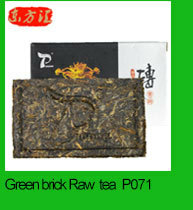 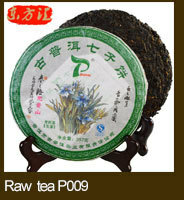 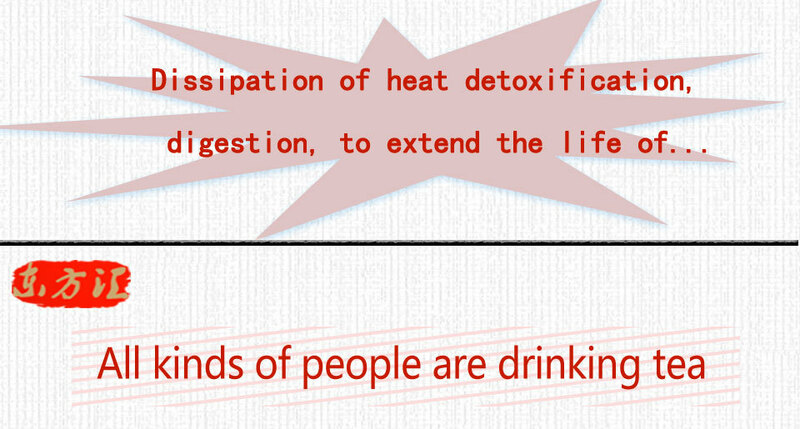 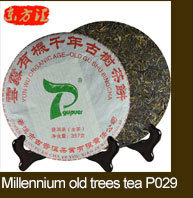 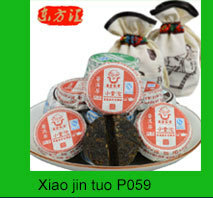 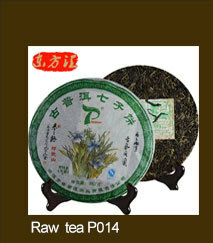 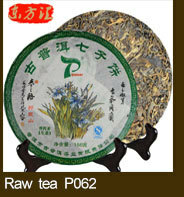 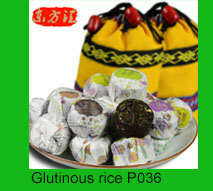 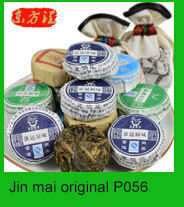 We have 150 Hectares tea garden and specialized in the production process, so we can assure top tea safety and quality. 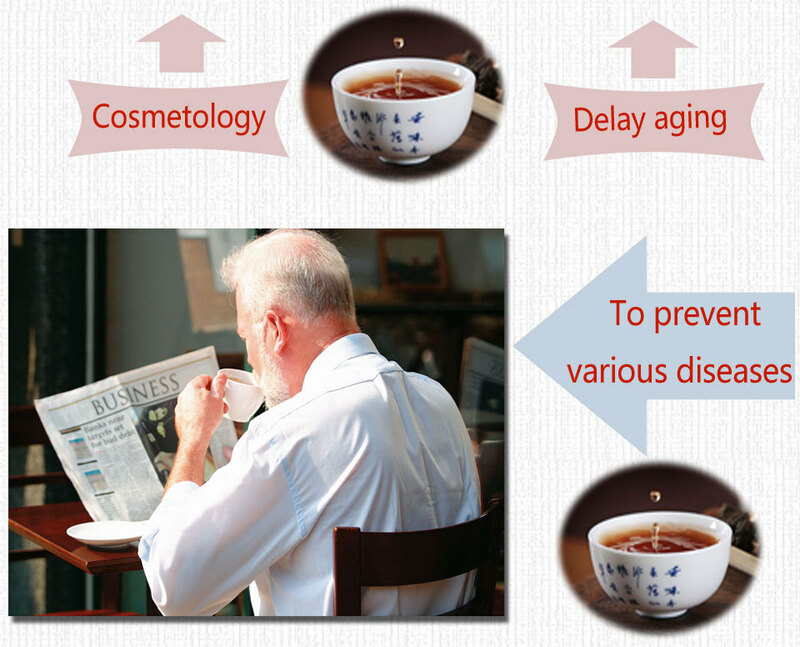 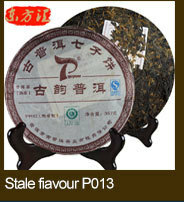 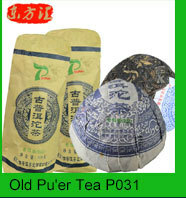 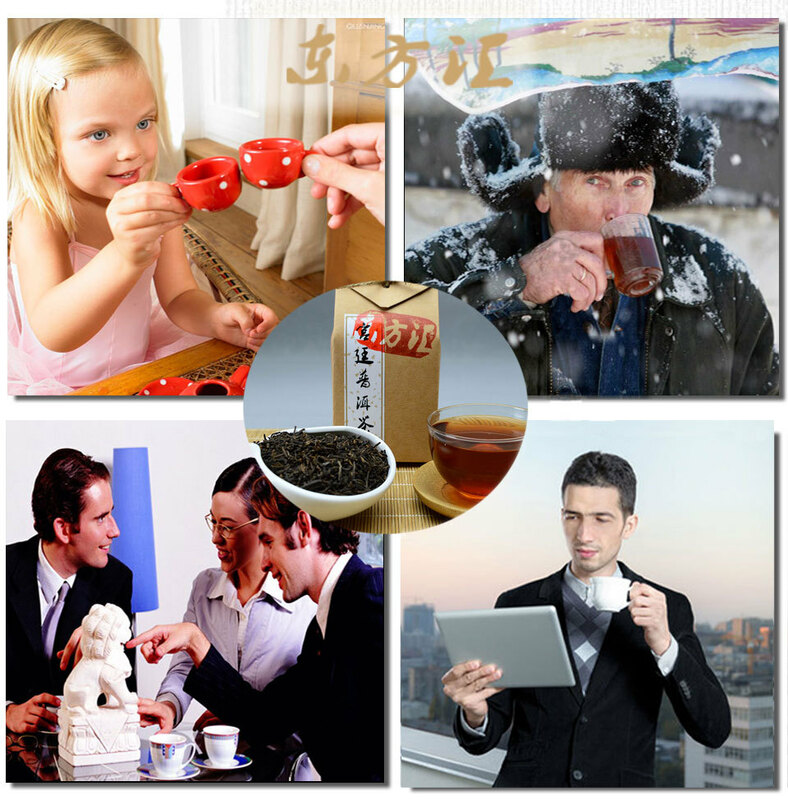 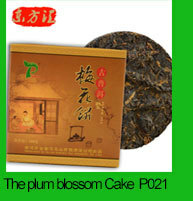 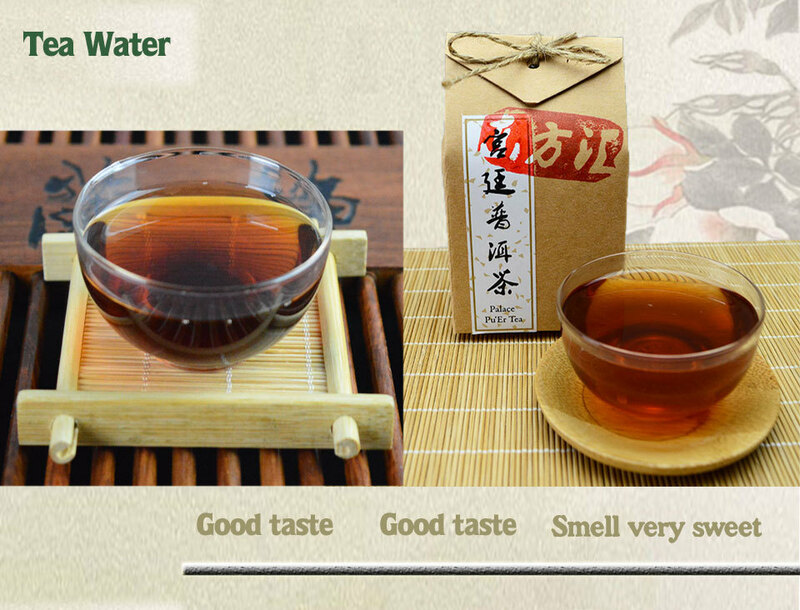 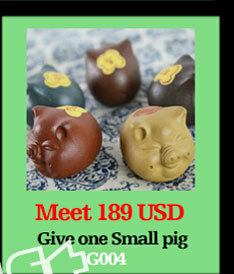 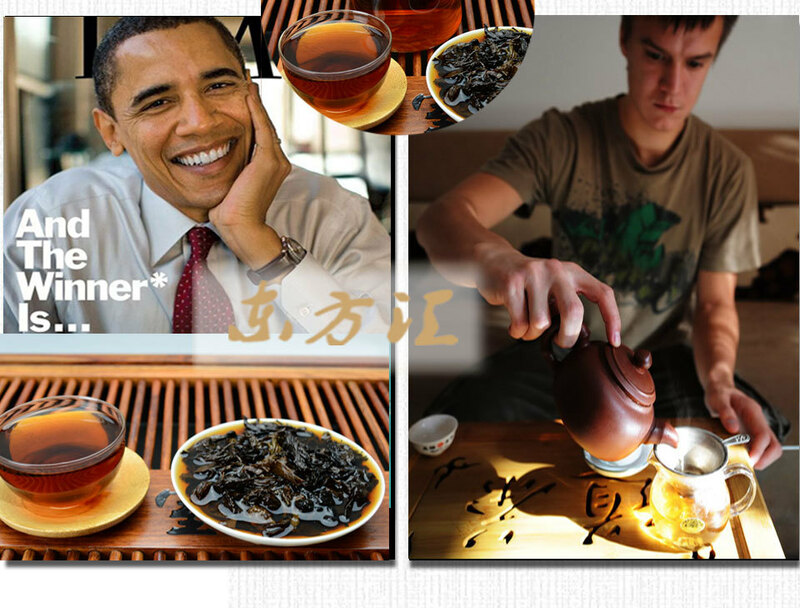 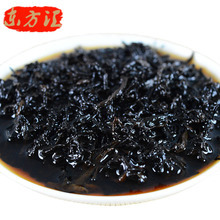 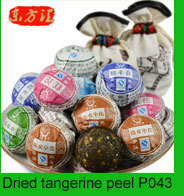 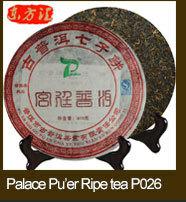 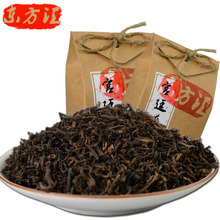 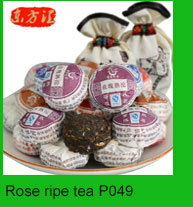 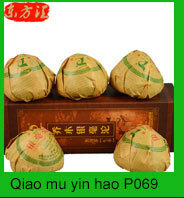 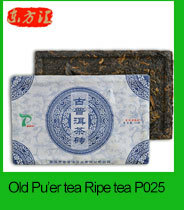 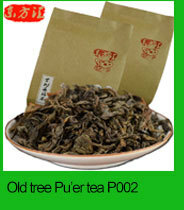 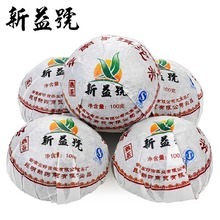 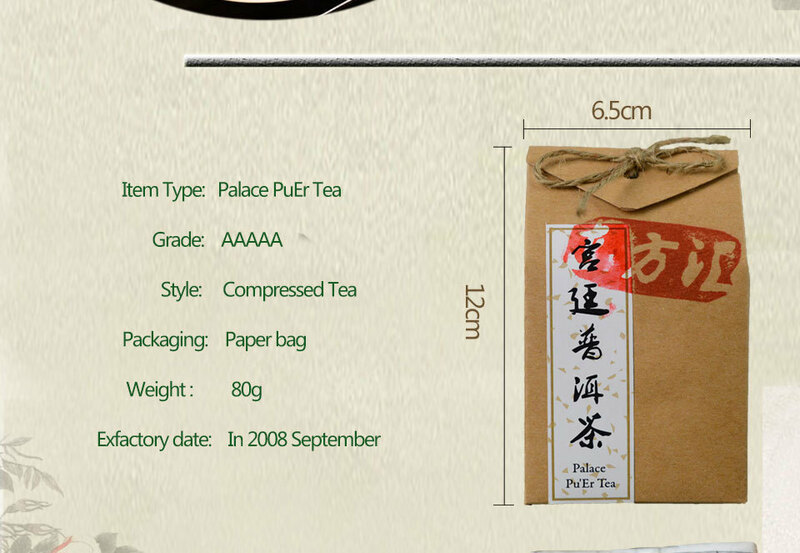 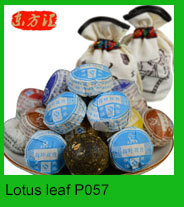 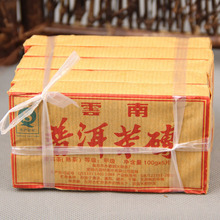 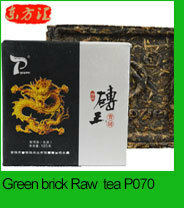 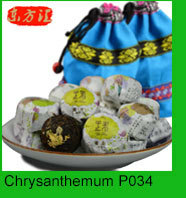 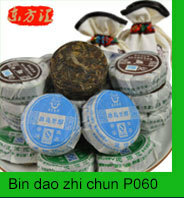 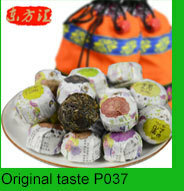 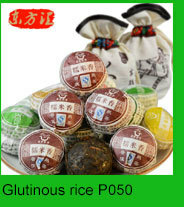 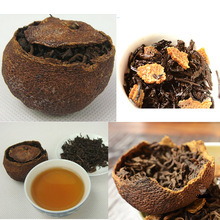 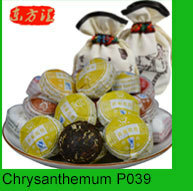 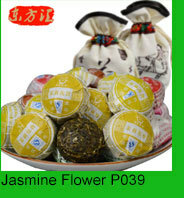 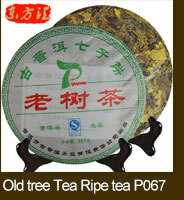 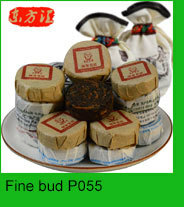 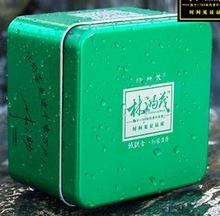 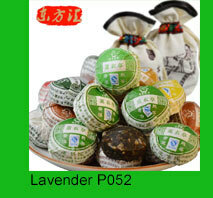 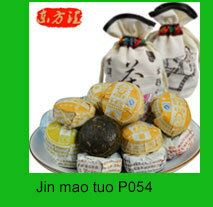 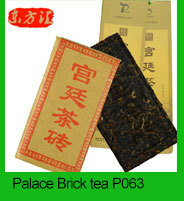 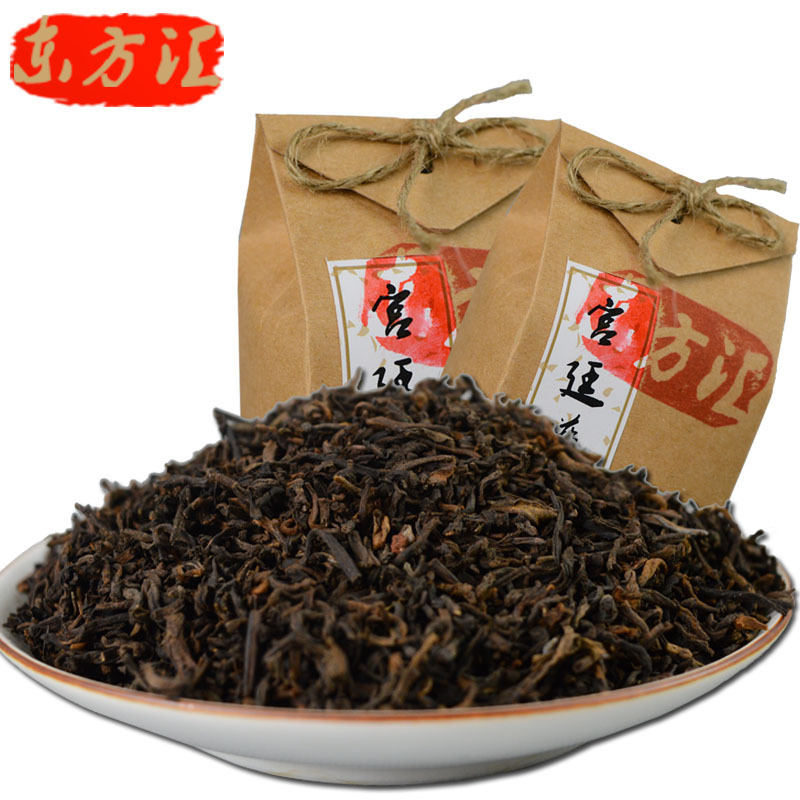 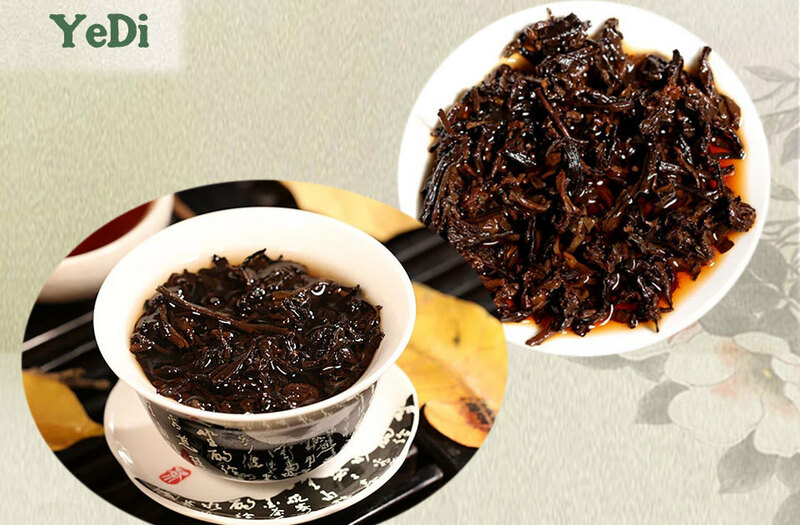 If you buy our tea, you will find it is value for money, and keep visiting again!